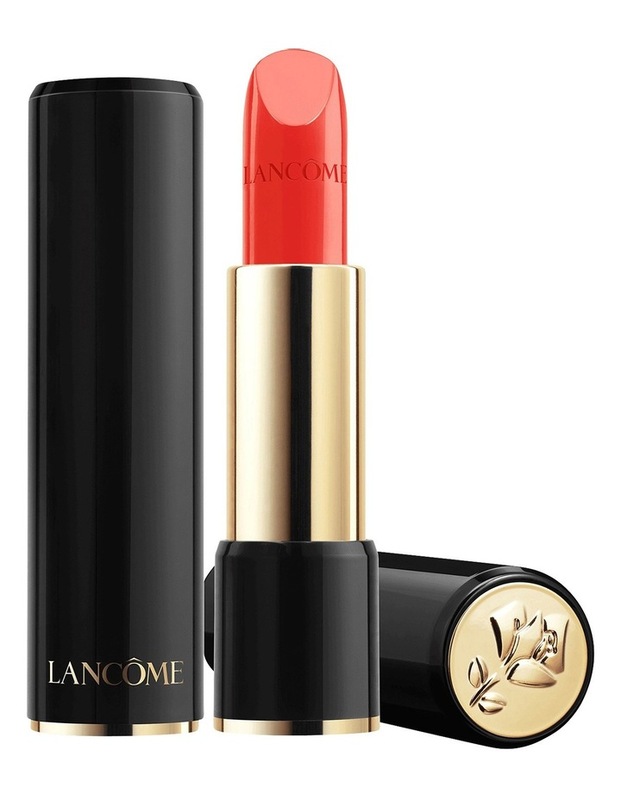 Lancme L'Absolu Rouge Sheer Lipstick uses Pro-Xylane to replenish lips with moisture in a wide range of absolutely rich and voluptuous shades. Pamper your lips with an advanced replenishing and reshaping lip color that contains Pro-Xylane. With over 7 years of advanced research, Pro-Xylane is now on everyone's lips. For the first time, Lancome has captured this patented skincare molecule in a lipstick and helps to define and replenish lips with moisture. Providing hydration for up to 8 hours in a wide range of absolutely rich and voluptuous shades, indulge your lips with L'Absolu Rouge.